Loubee Lou Blogs: Ultimate Blends Honey Treasures. 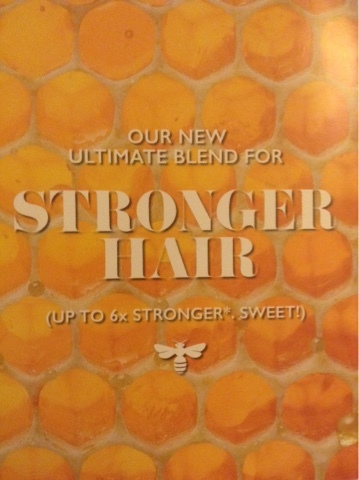 So I got a sample of this product in the post and I decided to share with you my first impressions. 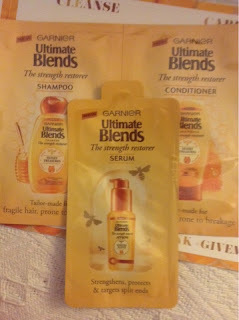 The three products I got were the shampoo, conditioner and the serum. 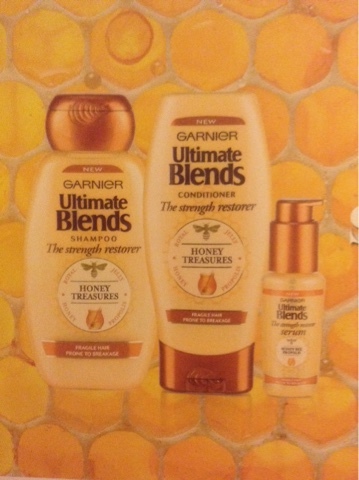 These products contain 3 heavenly ingredients all kindly provided by bees. Yes, bees. Natural, gorgeous products. I couldn't wait to try them. It smells amazing! I was expecting a pungent honey smell which I'm not a fan of but this just smelled beautiful. It's creamy and sweet with a vanilla and honey tinge. The consistency was a nice balance and looked super glossy. The shampoo and conditioner left my hair feeling really nourished and silky. Another great thing is the amount I used. I have medium length hair and usually need quite a bit of shampoo and conditioner to make my hair feel truly clean and soft. I only used the tiniest amount and achieved the same results. It felt like my hair was filled with goodness and I couldn't have asked for more. Now for my favourite product: the serum. I don't usually use serums because the consistency is always wrong and is too heavy for my hair. I don't like it when it feels like there's a film coating on my freshly washed hair. I went ahead and applied the serum to my towel dried hair and left it to dry naturally overnight like I usually do. The product wasn't sticky or thick like other serums and it smelled amazing just like the previous products. Overnight the serum helped lock in my hairs moisture and I really loved the feel of my hair. I haven't found a product that works as well as this one. I can see myself using this on a regular basis. All of the products worked well even with my sensitive scalp so I was over the moon. 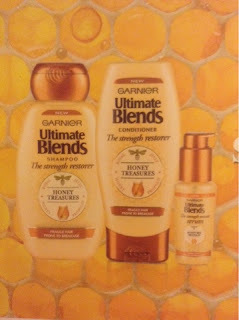 Since using this product I have changed my hair care routine to Ultimate Blends and will continue to use it. It has been consistently good and worked just as well as the first try. I am still madly in love with the lovely serum.